Directions: Loop 101 to Tatum Blvd. Go N to Deer Valley, go Left. Go past 40th Street & take next right into Aviano. Go into roundabout & take the 3rd right onto Roughrider. Take first left on N. Freemont Rd. Approximate size: 11648.00 sq. ft. Please, send me more information on this property: MLS# 5880293 – $758,000 – 22331 N Freemont Road, Phoenix, AZ 85050. 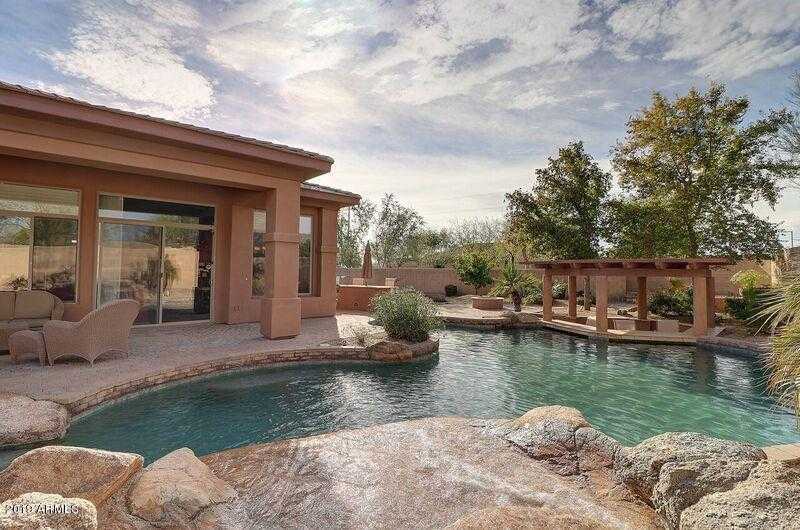 I would like to schedule a private showing for this property: MLS# 5880293 – $758,000 – 22331 N Freemont Road, Phoenix, AZ 85050.